Are you ready to take a close look at our newest Travels journals and pens! 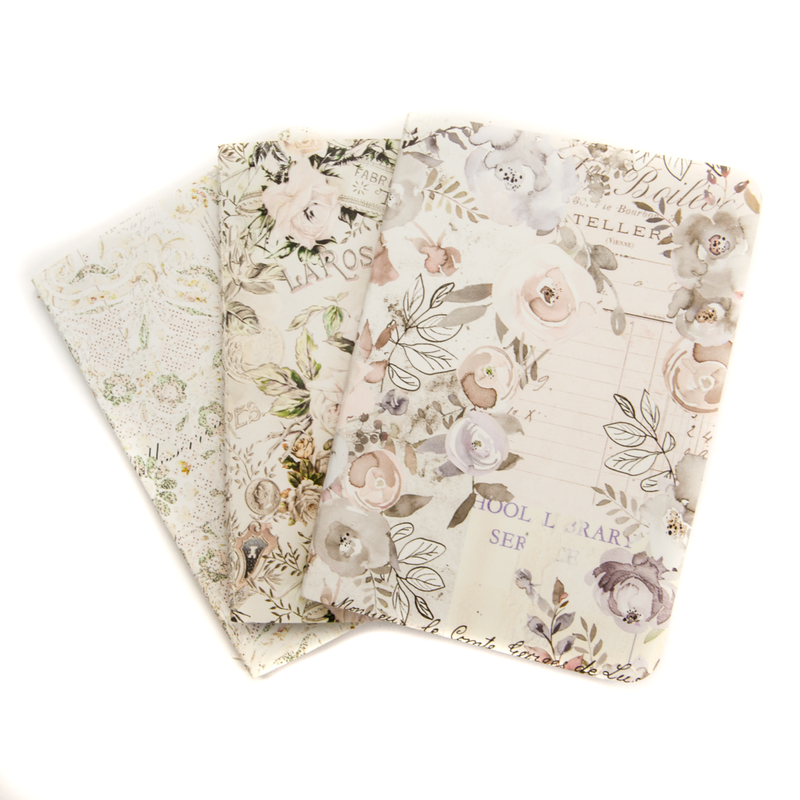 Our Fall release has 4 new travels journals with coordinating notebooks and 5 new pens!! 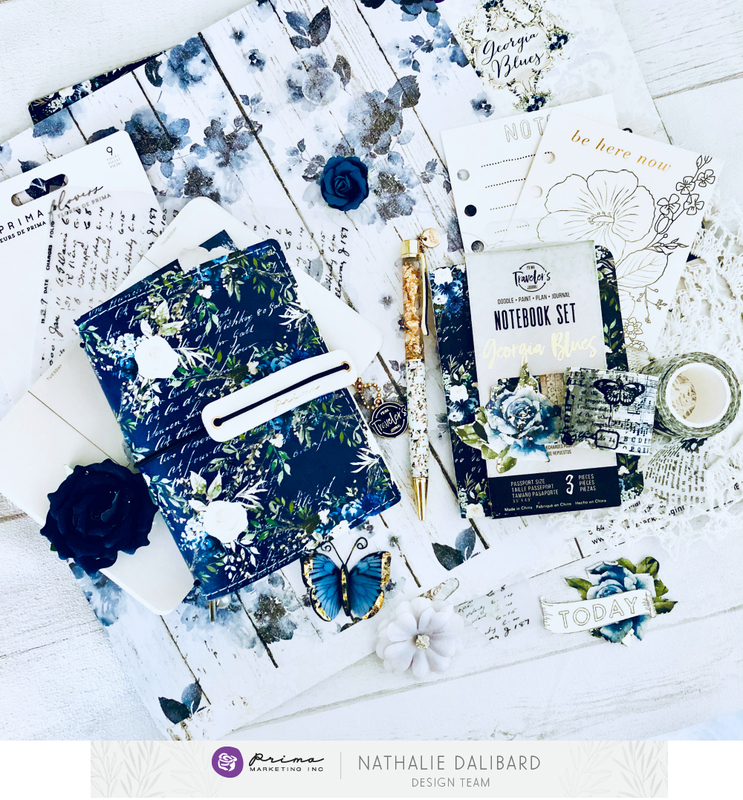 This Release we have our two travelers journal covers and inserts that coordinate with our Mistry Rose Collection as well as a matching pen! Our next Travelers journal is our Georgia Blues which has a coordinating Inserts and entire paper collection. 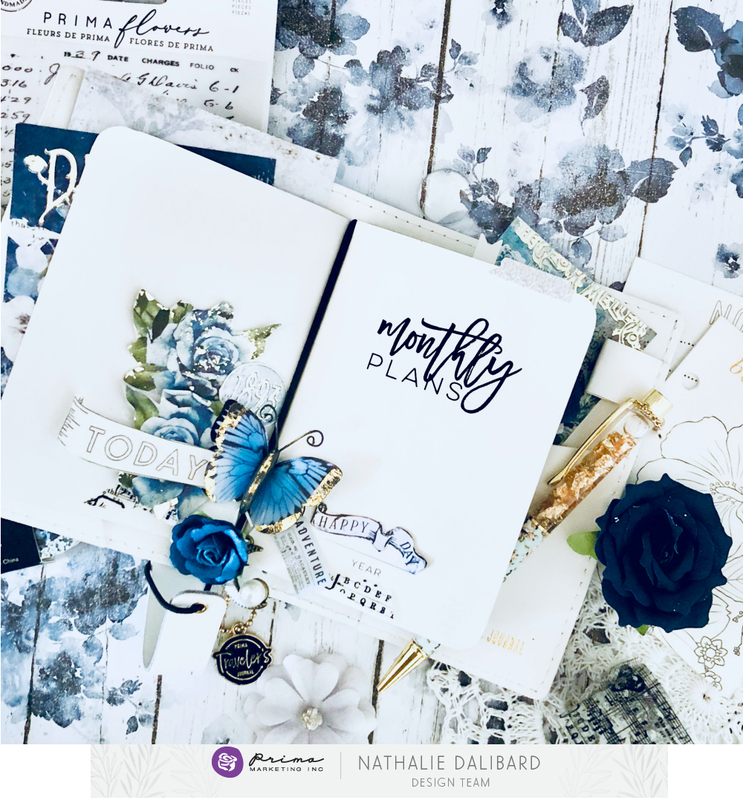 Take a look at the set up Nathalie made with Georgia Blues. Next we have our Lavender Frost Travelers journal cover and coordinating inserts. 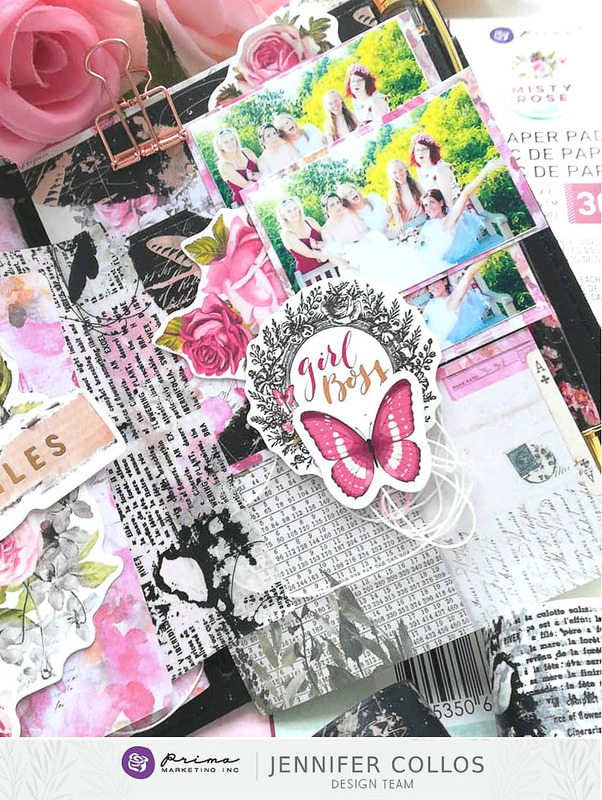 How beautiful is this set up by Stacey! She shared how she feels about Prima and we loved to hear the feedback. 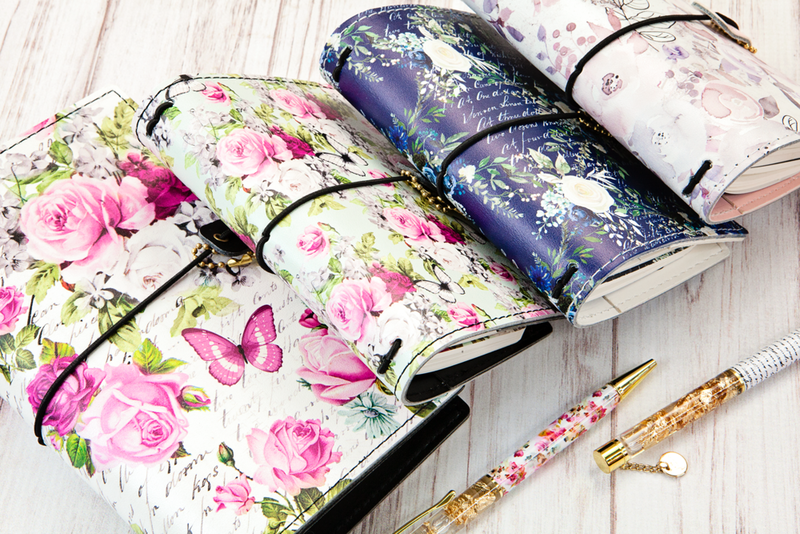 "Prima creates the prettiest Traveller's Journal collections. 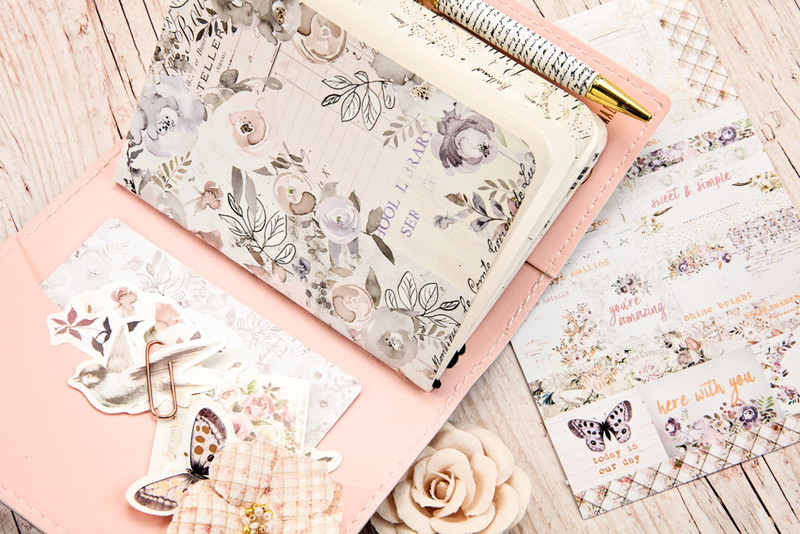 Match it with coordinating papers and embellies and you've got something so sweet to leave your memories and notes in. I made a floral doily to embellish the front of the Journal. Love this collection of pink and lavenders. This passport size really is awesome to carry around with you too." 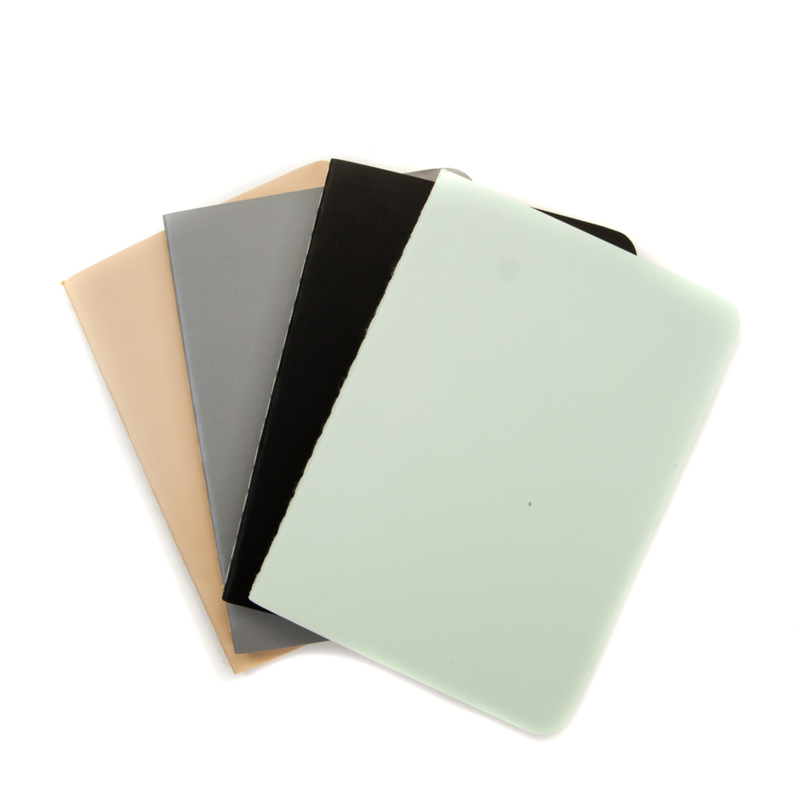 We now have a passport notebook set available in neutral colors. (632489) This set has dotted, lined, grid and blank style pages. 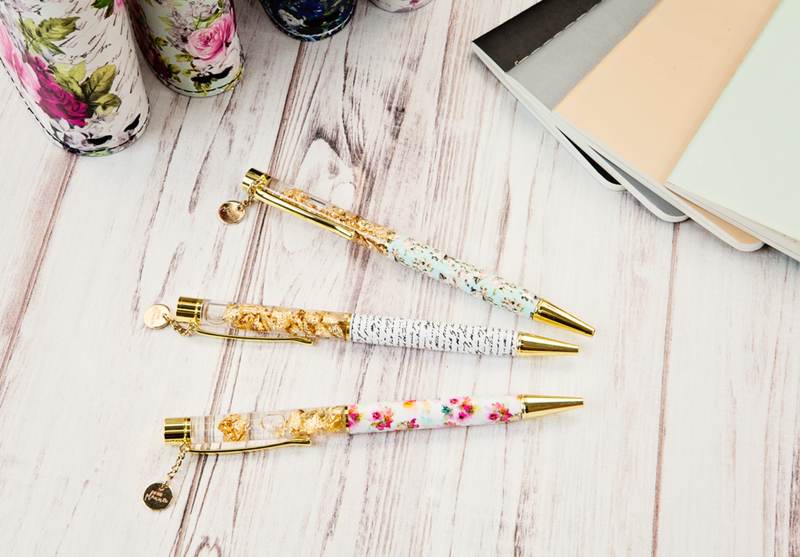 These style pens come in 5 different new patters which some coordinate with collections that have been release such as Misty Rose and a few of there others may be upcoming release designs but shhhh don’t tell. Remember all these products are shipping to stores now so make sure to check with your local retailers who carry Prima and our most popular online stores such as scrapbook.com. Thank you for stopping by! Make sure to follow all of our design team member to see their creative creations as well as our Instagram and Facebook to stay connected with us.